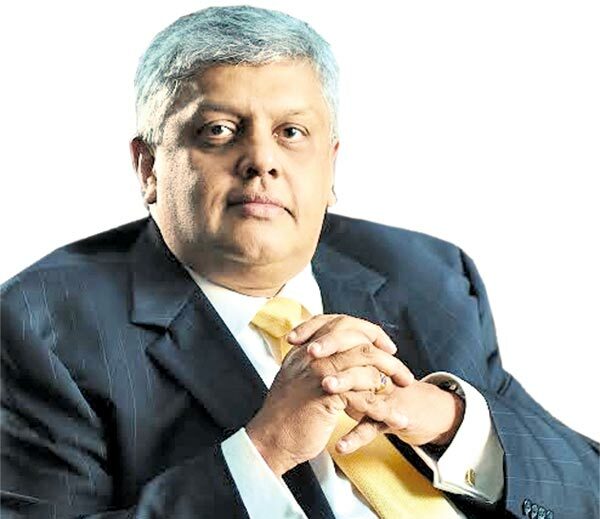 Home Mano Tittawella, OMP Secretary? Mano Tittawella has been recommended to the post of Secretary of the Office of Missing Persons (OMP), Cabinet Co-Spokesperson, Minister Rajitha Senaratne said yesterday. The minister made the announcement at the weekly Cabinet briefing at the Government Information Department. The Office of the Missing Persons Act which was signed into effect on Tuesday by Speaker Karu Jayasuriya and it prescribes that seven persons representing all ethnicities be appointed to head the Office. The President will appoint the members on the recommendation of the Constitutional Council. The functions of the Office include; searching and tracing of Missing Persons; to provide assistance to relatives of Missing Persons and for the setting up of a database of Missing Persons. According to the Act, they are to have experience in fact finding, investigation, human rights law, international humanitarian law and humanitarian response among other things. Mano Tittawella at present also functions as the Secretary-General of the Secretariat for Coordinating Reconciliation Mechanisms.